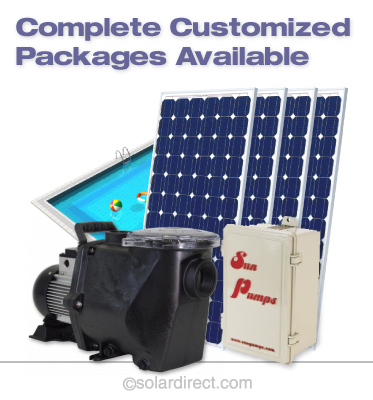 The SCP solar powered centrifugal pool pumps with sensorless, brushless DC motors are the ultimate in performance and reliability. 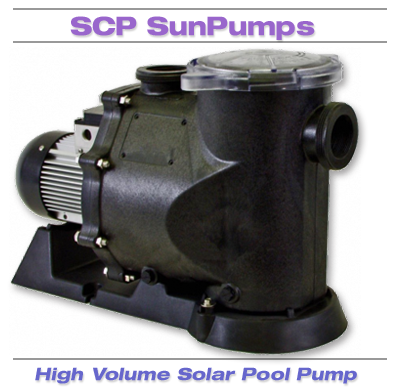 The HV (High Volume) series features a 2.5 inch outlet.SCP series pool pumps will replace almost any AC powered pool pump up to 2 HP and because they get their power from the sun, you will never have an electric bill. 120 - Volts nominal operating voltage.